Louisiana Workers Compensation for service industry workers can be confusing. 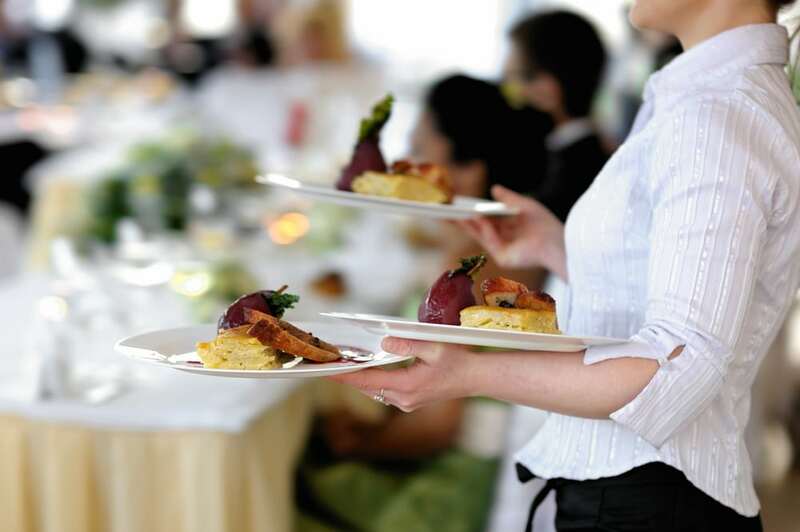 A vast portion of the job market is in the service industry, and within the food industry, there is a wide variety of jobs. Someone working as a head chef in a five-star restaurant has a very different work experience than a teen working for minimum wage at a fast-food establishment. Getting hurt can put you out of work for an extended period or even result in the end of your restaurant career. Workers compensation covers a broad range or injuries, including those sustained off-site when doing required work and illnesses and repetitive stress conditions caused by the job. Once a workers’ compensation claim has been made, the insurance company representing the employer will review the information, and if your claim is approved, you will have all of your medical costs covered. Remember, if you are unable to work, you will receive temporary or permanent disability. LA Health Solutions urges you to consider us for all of your workers’ compensation needs. We have a team of highly qualified and experienced health professionals that will help you heal completely from your energy. While other health services turn away workers’ compensation patients, we will welcome you with open arms.